Android phones continued to grow this year. In fact, phones with 5-inch screens, which would have been considering huge a couple years ago, like Samsung’s Galaxy S4 and LG’s G2, are now considered mainstream. These days, if you want a lot of screen real-estate, you’ve got massive options like Sony’s Xperia Z Ultra, with its 6.4-inch display to consider, as well as slightly smaller options like HTC’s One Max and Samsung’s Galaxy Mega. Those tablet-like phones (phablets, if you prefer) are the big boys, but if you’d like something a bit smaller, Samsung’s Galaxy Note 3 has a footprint that’s more reasonable, while offering up S Pen input and a few other interesting features to take advantage of its 5.7-inch AMOLED display. Which big-screen Android beast is best? That’s at least partially down to what features you want most (and how much you’re willing to pay). But we’ve pitted the four devices against each other below to help you narrow down your next phablet investment. Chances are, if you’re considering a phone this big, it’s likely because you want nice, big screen to watch video, play games, and stare at adoringly. Of course, phone makers know you want a great screen as well, so none of the screens here look bad. They aren’t all great, though. The Galaxy Mega falls short on the pixel count, pushing a resolution of just 720p (1280×720 pixels), while all other comers here have 1080p screens (1920×1080 pixels). Sony stumbles next; despite the Z Ultra having the biggest screen, the glass over the screen is extremely reflective, making the phone next to impossible to use in direct sunlight – and the screen hard to see in harsh lighting. That leaves the HTC One Max and Galaxy Note 3 as the top two contenders. Both phones have the same resolution, but the Note 3’s AMOLED panel offers super-deep blacks, though it does oversaturate colors. The HTC One Max, on the other hand, has an IPS panel with more accurate colors. Both displays are great, but we’d tend to favor the One Max, because its 5.9-inch screen is bigger than the 5.7-inch Galaxy Note. Again, the Samsung Galaxy Mega is the laggard here, with decidedly mid-range specs, like 1.5GB of RAM and a dual-core Samsung chip clocked at 1.7GHz. 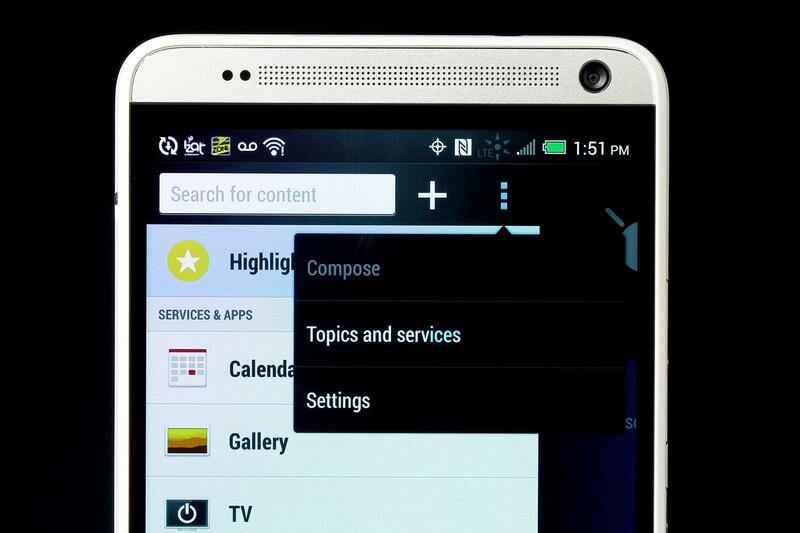 The HTC One Max is better, with a quad-core 1.7GHz chip and 2GB of RAM, just like in the smaller-screened HTC One. And Sony’s Xperia Z Ultra steps things up to superphone territory with a modern, high-end Snapdragon 800 chip clocked at 2.2GHz, and 2GB of RAM. It’s Samsung’s Galaxy Note 3 that definitely leads the spec race with the same Snapdragon 800 chip that’s in Sony’s phablet, but clocked up slightly, to 2.3GHz. And to top things off, the Note 3 has a massive 3GB of RAM to help it with multitasking. To be clear, all four phones ran well and had little to no noticeable stuttering in our testing. But when you invest in a big-screen phone, you want great performance and room to grow. These phones are expensive, so it’s good to make sure your device can handle the more demanding apps and games coming in the months and years to come. The Note 3 is best equipped. The first thing to consider with any phone this big, is that taking quality shots is hit-and-miss, because your hands have a tendency to shake more when holding a larger, heavier device than they do with a smaller smartphone. We found ourselves taking blurrier shots than we otherwise would, even when using both hands – and yes, with phones this big, you’ll likely need to use both hands when taking photos or doing pretty much anything else. That being said, Sony’s Xperia Z Ultra knocks itself out of camera race here. It has enough megapixels for serious contention, but lacks a flash. 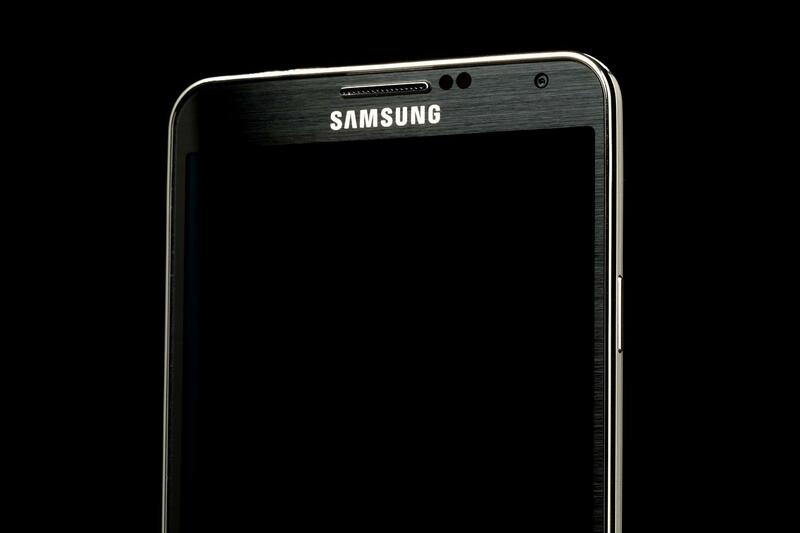 For a large-screen, high-end phone, that’s just silly. The Galaxy Mega’s 8 megapixel shooter does a decent job, but isn’t exciting either, though it does seem to handle mixed lighting conditions better than many mid-range smartphone cameras we’ve seen. That leaves the HTC One Max and the Galaxy Note 3. The One Max has a paltry 4 megapixels, making for smaller images, but the company’s Ultrapixel tech makes for much better shots in low light. Those who frequently take snaps in dimly lit bars and restaurants will like it. But keep in mind that while the Max has the same sensor as the smaller HTC One, it ditches the optical image stabilization, which doesn’t help when taking snaps with a phone this large. That leaves the Samsung Galaxy Note 3 on top here, even though we weren’t exactly stunned by its performance. The phone has a substantial 13-megapixel sensor, an LED flash, and enough processing power under the hood to make the camera feel extra quick. The Note 3 is also a bit smaller than the other three phones, which helps in keeping your hands steady for better shots. Oh, and the Note 3 can also shoot video in 4K, which we guess could be nice for capturing special family moments now for viewing on some future day when a good 4K HDTV is actually affordable. Big screens require big batteries. On that front, all four of these phones deliver, with either 3,000-plus mAh cells. But Sony combines the biggest screen here with the smallest battery, resulting in particularly short battery life. 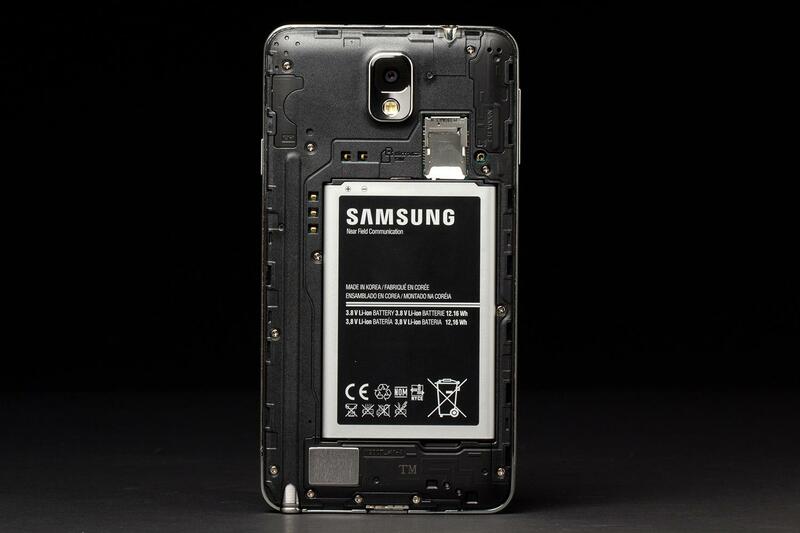 The Max and Galaxy Mega do better, with 3,300mAh and 3,200mAh batteries, respectively. But the HTC One Max’s battery isn’t user-replaceable, which means you can’t swap in another one for those times when you aren’t near a charger. 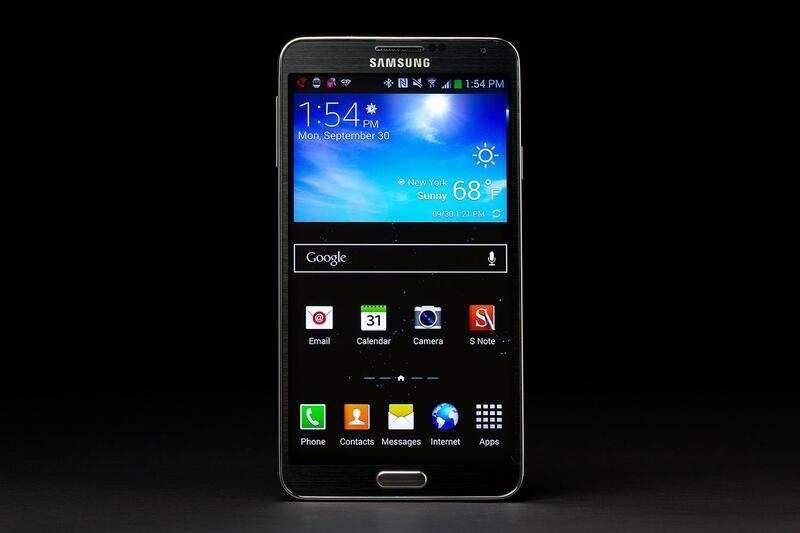 Likely thanks in part to its smaller (though still big) screen, the Galaxy Note 3 is the standout performer here. In our testing, we leaned on the battery fairly hard, making calls, sending texts reading magazines, uploading images to Facebook, running benchmarks, and downloading several apps. After over 16 hours of smartphone heavy lifting, the Note 3 still showed 30 percent of its battery remaining. Plus, like the Galaxy Mega, the battery is replaceable, so it’s pretty easy to peel off the back and drop in another cell if you need to. The massive size of Sony’s Xperia Z Ultra, combined with its flat edges, barely rounded corners, and slippery backside make it uncomfortable to hold with one hand. It is well balanced, which makes it feel lighter than it is, but other options here are better. The HTC One Max feels good in the hand thanks to the rounded, mostly aluminum frame it borrows from the smaller HTC One. But the One Max, while lighter than Sony’s Z Ultra, feels dense and heavy in the hand in a way that the other phones here don’t. Samsung’s Galaxy Note 3 benefits by having the smallest screen, which makes it feel less unwieldy than most of the other big-screen offerings. 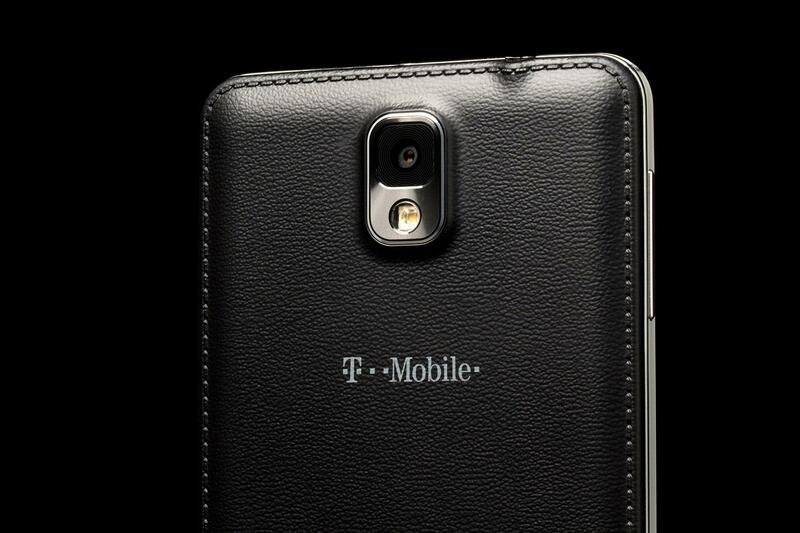 And the textured faux-leather plastic on its backside gives the phone more grip in the hand. But like the Xperia Z Ultra, it’s also boxy, with flat chrome-accented edges that keep it from beating out the lower-end Galaxy Mega. Surprisingly, even to us, the Samsung Galaxy Mega was the most comfortable big-screen phone we held this year (except for the G Flex, but that’s not available in the States yet). 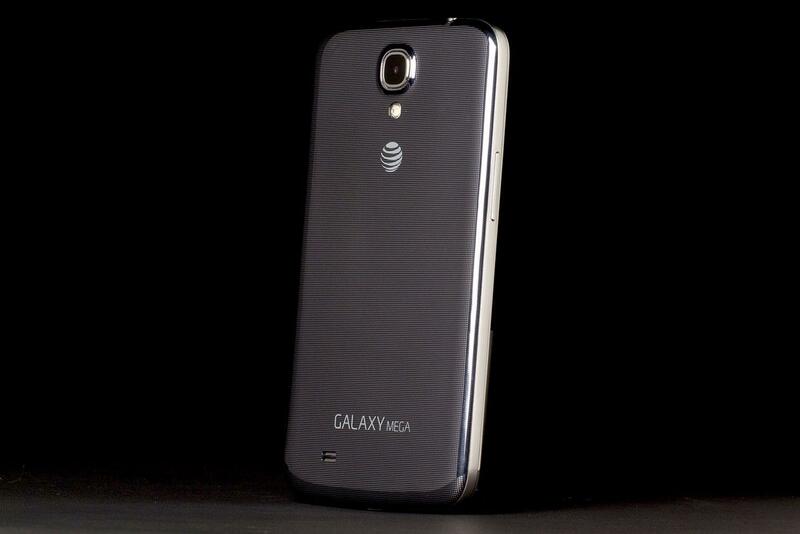 Sure, it’s wrapped in the same sort of slippery plastic shell as the smaller Galaxy S4. But something about the Galaxy Mega’s extra size and still skinny (8mm) frame makes it feel less slippery than the S4, while the rounded corners and edges make it sit comfortably in our hand without feeling overly cumbersome, despite its 6.3-inch screen. Below are some ways each of these phones stand out from the crowd. Galaxy Mega has its price: The Galaxy Mega has no real unique features, other than some of the software features that are also found on the S4, like Multi-window mode for multitasking, but those also appear on the Note 3. 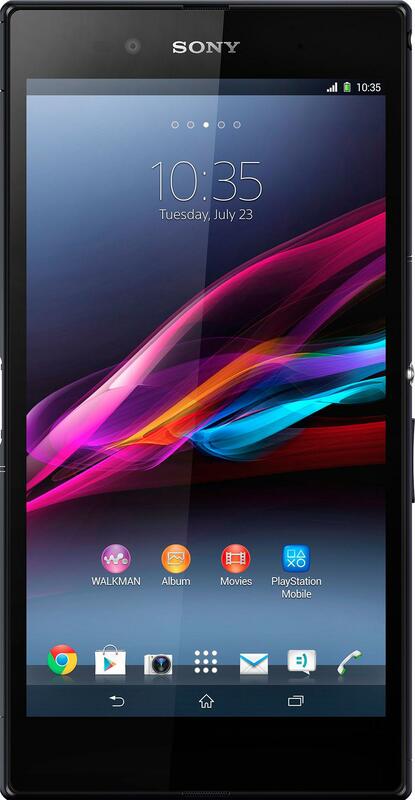 Sony’s Xperia Z Ultra is waterproof: Like the smaller Xperia Z, the Z Ultra is waterproof. We don’t recommend submerging it, but if it gets wet, you should be fine. You can also use a standard pencil as a stylus for it, which is an odd, but unique, feature. Sadly, A) It’s often hard to find a pencil these days; B) There’s no palm rejection, which makes actually writing anything fairly difficult; and C) We suspect the layer that makes the pencil trick possible is also what makes the Z Ultra’s screen wash out so badly in direct sunlight. HTC One Max has a fingerprint scanner: The main feature HTC added to the One Max over the original One, other than size, is a fingerprint scanner. This feels more like a cheap attempt to jump on the iPhone 5S’ bandwagon than an attempt to make the phone more useful. For starters, the One Max’s sensor doesn’t let you use it to store and deliver passwords. It’s just used to unlock the phone. You can register different fingers to unlock and launch specific apps. But the bigger problem is that the sensor just didn’t work very well, at least for us. It’s also stuck on the back of the device, below the camera, which feels awkward in use (because the phone is so big). Galaxy Note 3 has its awesome S Pen: Once again, that leaves the Galaxy Note 3 and its S Pen abilities at the top. As we said in our review, using the S Pen didn’t save us any time when writing or searching, but we know there are many users out there who swear by the S Pen. Samsung also delivers a full suite of apps designed to make user of the pen, including Action Memo for jotting down an address or phone number, Scrap Booker for creating Pinterest-like lists that can even include multimedia, and Pen Window, which lets you open a third app in a mall window (in case two apps aren’t enough). Which can be useful for quickly setting an alarm or doing some quick math without jumping out of the tasks you were already tacking. 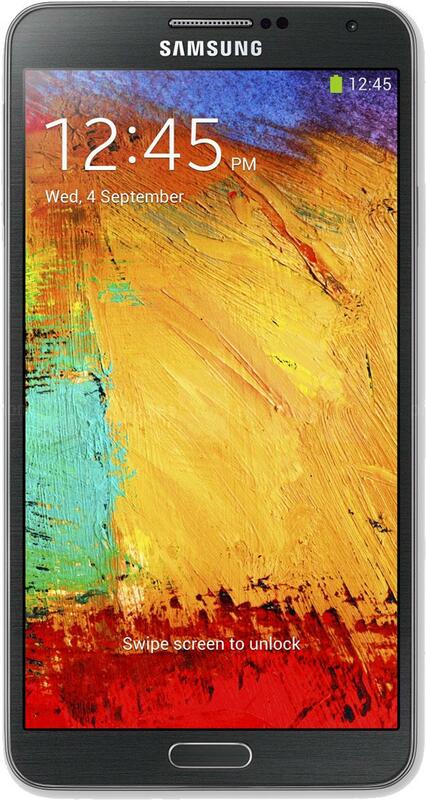 If we had to recommend a big-screen phone to you today, the Galaxy Note 3 wins hands-down. It’s available on all four major US carriers, has stellar battery life, a nice AMOLED screen and a unique set of features that don’t just feel like a bit of tacked-on fluff. That being said, the S Pen won’t appeal to everyone. Even we could live without it. For those who just want a big screen and are looking for a more affordable device with similarly impressive longevity and generally good enough performance, the Galaxy Mega is also a good choice – and surprisingly comfortable to hold, given its 6.3-inch screen. The Mega is also $100 with a new contract on Sprint, quite a bit less than the $250-$300 you’ll pay for a Note 3 with a new contract, depending on the carrier. The HTC One Max isn’t a bad choice either, with arguably the best screen here in real-world use, and great battery life. But Sony’s Xperia Z Ultra is a bit harder to recommend, since the sun has a tendency to wash out its otherwise excellent screen (even indoors); its battery life is the shortest; and its camera lacks a flash. That’s a hefty dose of bitter pills to swallow, especially given that the Z Ultra isn’t available to buy from any major wireless carriers in the US. To pick one up, you’ll have to buy direct from Sony – starting at a hefty $650. If you still can’t figure out which phone you want, or you just love tables and charts, here is some hard data for you to munch on.